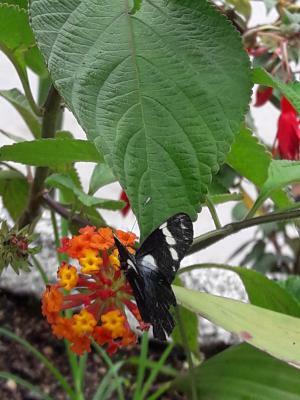 Eco Hacienda Roman is located in Machu Picchu, 5 miles from Machu Picchu Historic Sanctuary, and has a garden and a terrace. 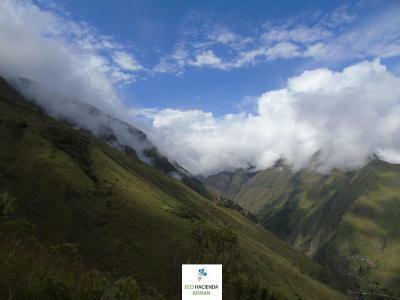 5 miles from Machu Picchu Hot Spring, the property is also 5 miles away from Huayna Picchu. 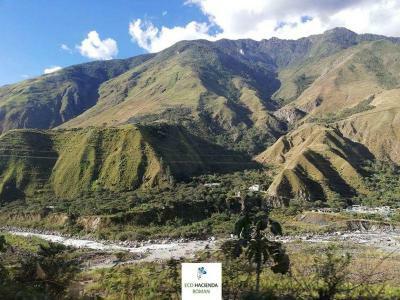 The property is 5 miles from Bus Stop and 5 miles from Wiñaywayna Park. At the hotel, all rooms come with a patio with a mountain view. 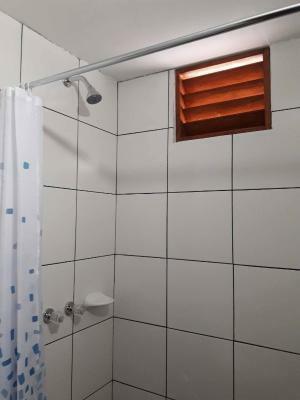 The rooms include a private bathroom with free toiletries. 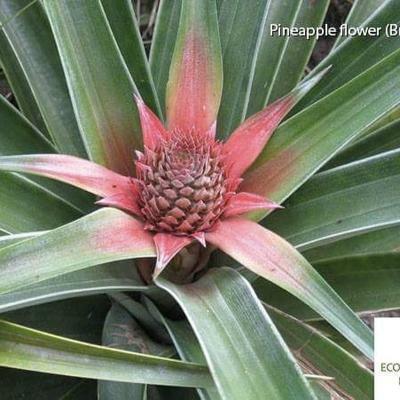 Craft Market is 5 miles from Eco Hacienda Roman, while Manuel Chavez Ballon Museum is 5 miles from the property. 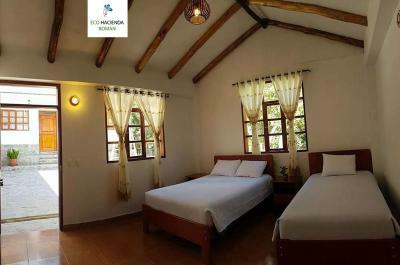 When would you like to stay at Eco Hacienda Roman? This twin/double room has a dining area. 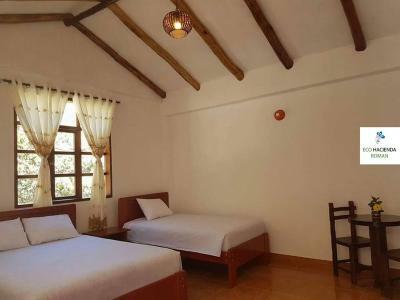 This triple room features a dining area. 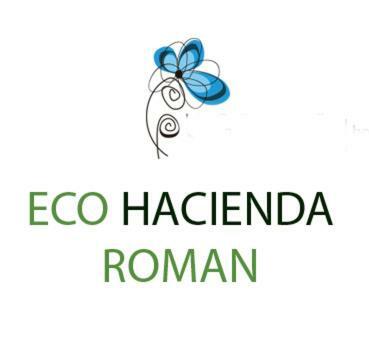 House Rules Eco Hacienda Roman takes special requests – add in the next step! Please inform Eco Hacienda Roman of your expected arrival time in advance. You can use the Special Requests box when booking, or contact the property directly using the contact details in your confirmation. We need at least 5 reviews before we can calculate a review score. 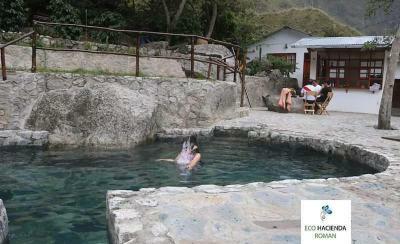 If you book and review your stay, you can help Eco Hacienda Roman meet this goal. 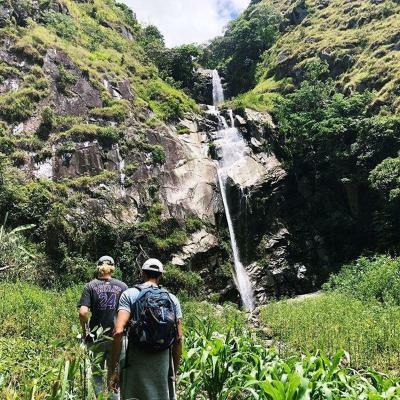 There was nothing we didn't like, the only thing which I can imagine is that you need to walk a bit or take transport to get around, it is not inside a city, which for us was a big plus because it was such a fresh, clean environment full of nature to explore. 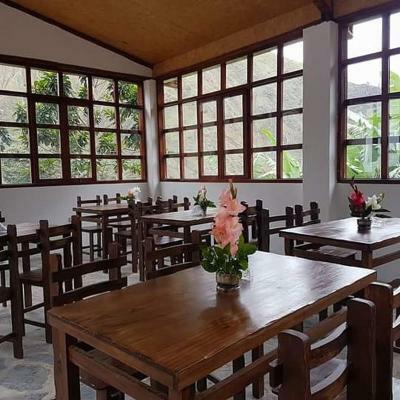 This Hacienda has beautiful views and wonderful gardens all around, it has a pool with water coming straight from the mountains, the owners were warm people and very accommodating. 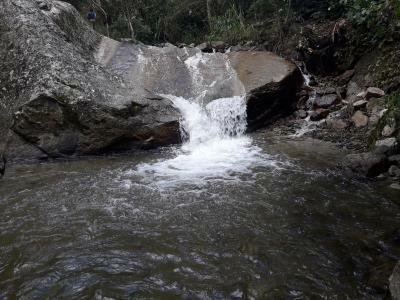 It was one of our favorite places in Peru and I wish we could have stayed longer. Tip: try the wild trout that comes straight from the river!